If your favorite excuse to jump on a plane is to get to a foodie experience that’s unmistakably unique to a place, then consider this your round-up of where to plan your next several trips. From dishes inspired by years of tradition to modern creations, you may find your mouth starts watering as you read. Even better: Not only do these destinations offer something worth savoring, they’re all pretty cool to visit in general. 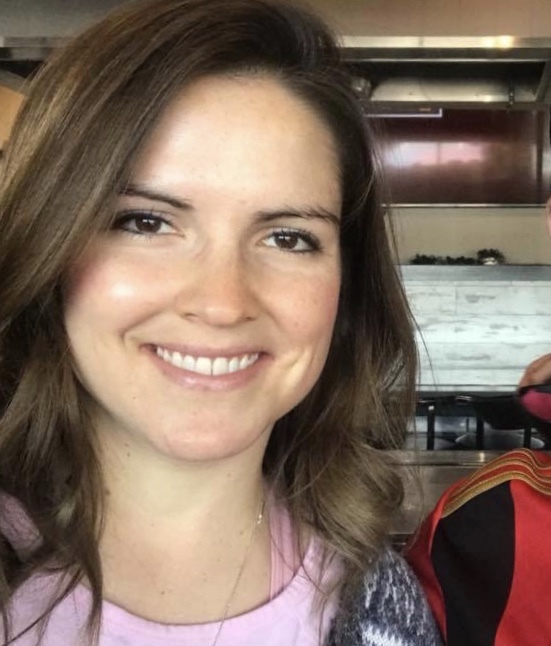 A small district of Boise, known as Basque Block, is known by locals for its deep cultural roots, indigenous language and authentic experiences. Bars and restaurants on this block feature traditional cuisine. This food is influenced by French and Spanish ingredients and methods, but the Basque region also absorbed influences from other nationalities, such as Jewish and Portuguese settlers. Pintxos, specific to Basque culture, are somewhat like Spanish tapas though distinct as being a tiny skewered snack served atop bread rather than a small plate. 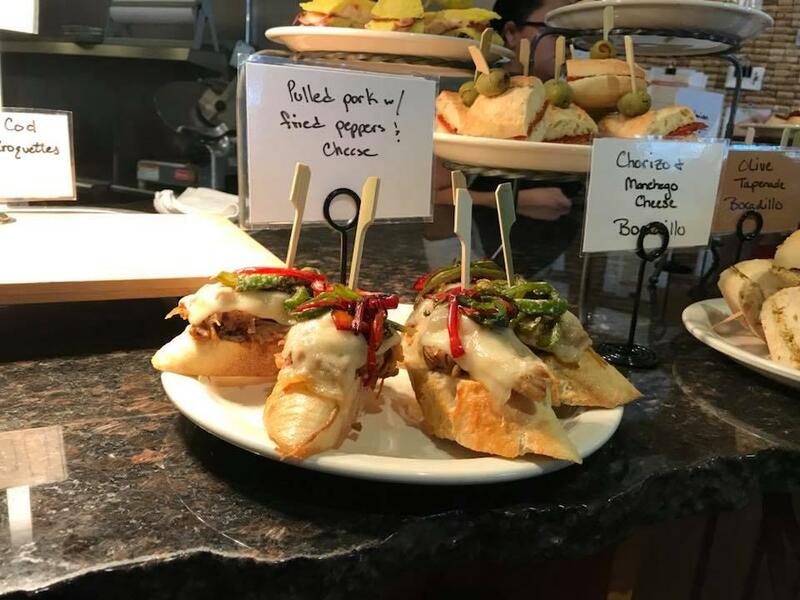 Pintxos are offered daily; just come grab a plate, and taste individually-priced samples of zesty flavor pairings like pork, peppers, olives and crisp breads. Don’t miss the Spanish omelet pintxos; the fluffy egg is filled with potatoes, garlic and onion for a bite like a satisfying quiche. You’ll also find paella, a dish with ties to Spain, a saffron rice dish with seafood, chorizo and chicken. It’s available outside The Basque Market every Wednesday and Friday at Noon, prepared by a cook in a massive pan who then serves the savory mixture with Spanish soda or wine. Where To Stay: The Modern Hotel is an upscale travel lodge that now serves as a trendy hotel with artistic murals and locally sourced cuisine. More to Do: Idaho possesses an overlooked wine scene. Wineries in the area feature well-balanced red and white selections, thanks to prime hills for grape growing in the Snake River Valley. Book tickets for an after-dinner show at the historic movie plaza, the Egyptian Theatre. Outdoor enthusiasts head to Bogus Basin to enjoy ski terrain and a mountain coaster. 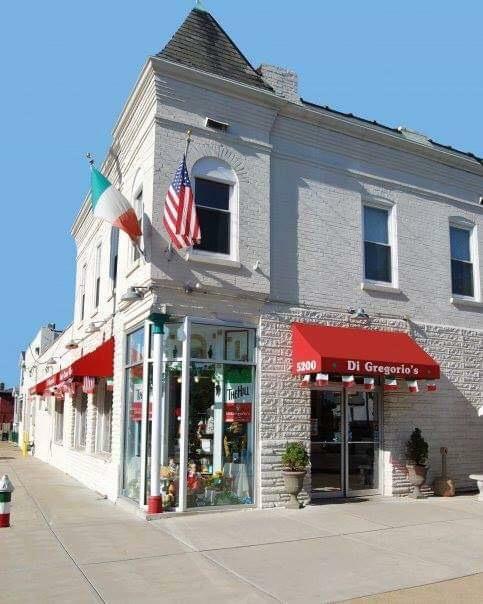 Authentic Italian restaurants, grocery stores and bakeries are concentrated in this neighborhood of St. Louis, Missouri. St. Ambrose Catholic Church, with “The Italian Immigrants” statue outside, stands at the heart. Fire hydrant colors are coordinated to the Italian flag, bungalow homes dot the streets, and you better believe the food is stellar. 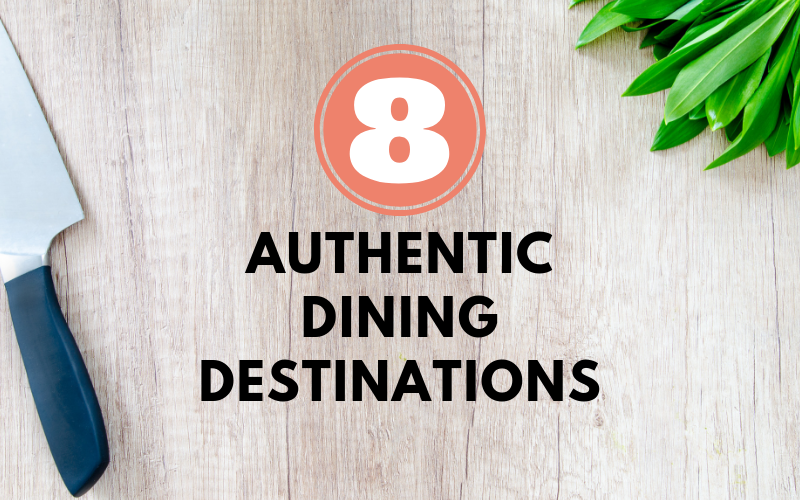 A list of delectable establishments can be combined into one walkable, tasty tour. DiGregorio’s Italian Market is a longtime staple in The Hill, with guests returning regularly for Salsiccia and Luganiga, which are both rich Italian sausages made from recipes that have been used daily for over 47 years. A cracked green olive salad and thin-sliced, breaded beef cutlets rolled with salami, prosciutto and cheese make great starting point for the culinary adventure. Where To Stay: Moonrise Hotel is strikingly beautiful, near major attractions, and offers a scenic rooftop bar. More To Do: Be sure to visit the city’s iconic symbol, Gateway Arch. Forest Park is an urban area loaded with activities and interesting establishments and is an inexpensive place to spend the day, thanks to free admission to places like the art and history museums. 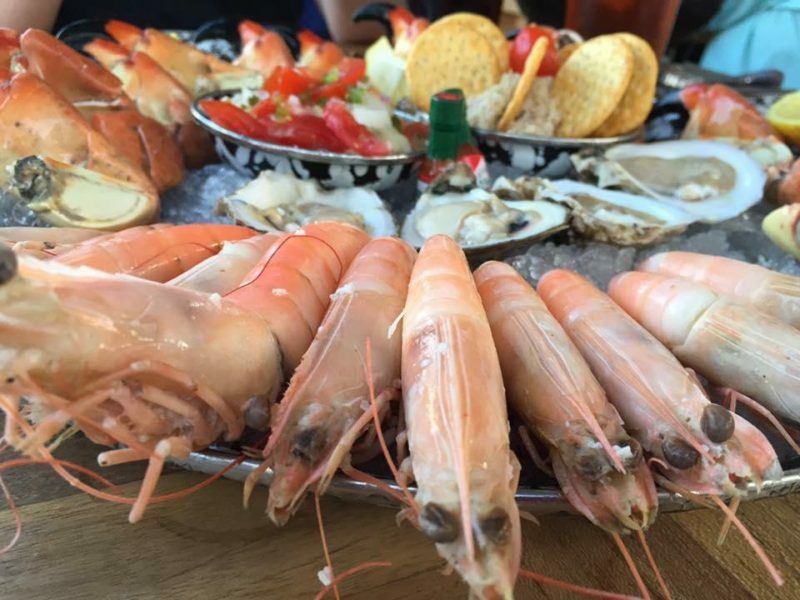 Because of its status as a bustling fishing town, this area near the North and South Carolina border has been dubbed by many “The Seafood Capital of the World.” What started as a group of simple fish camps has exploded into a hub to enjoy a specific type of seafood. Fresh fish, oysters, and other local catches are coated in a thin, crisp batter and served with sweet corn hush puppies along with finely chopped southern coleslaw that’s slightly sweet. Of course, iced tea is commonly consumed alongside any true Southern meal, and a calabash platter is no exception. Calabash Seafood Hut whips up the typical line up, and serves as a good depiction of the area. Where To Stay: Harbourgate Resort & Marina is a little over five miles from Calabash and offers suites that meet all basic needs with water views. More To Do: Myrtle Beach is 30 minutes away, and that’s where to find the action that fits the mold of traditional East Coast vacation fun with options like mini golf, a Ripley’s museum, and hotels with indoor water parks. But if you want to fish and eat in a more relaxed setting, Calabash has you covered. Acadia National Park on Maine’s Coast is where mountains are sewn into the horizon of the deep aqua ocean waters. 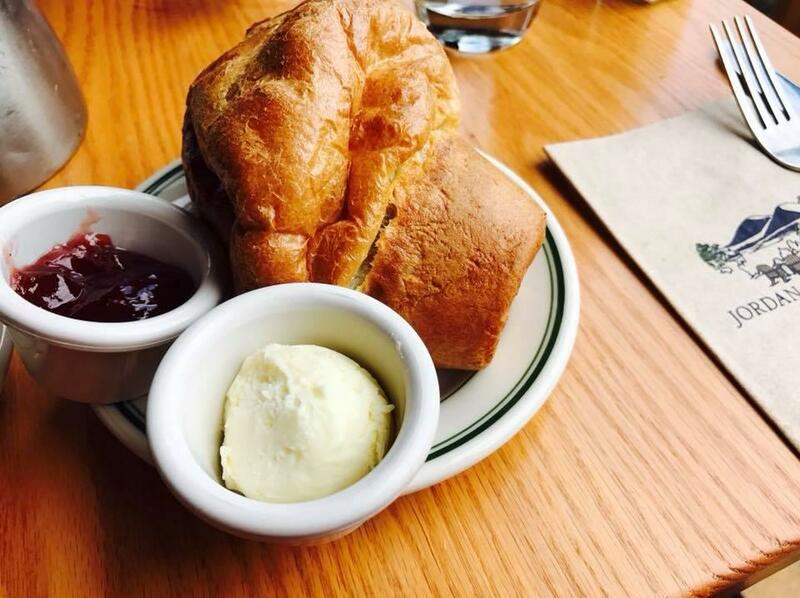 Jordan Pond House, a historic 1800s farmhouse nestled in the park, has been serving up warm, soft popovers for over 100 years! Biking to the quaint structure adjacent to a pond builds up an appetite to best appreciate these buttery, hollow pillows of goodness, which are paired with a tart strawberry jam for a balanced level of sweetness. Where To Stay: Saltair Inn Waterfront B&B is a homey establishment close to Acadia National Park. You can order a personalized breakfast to accommodate special dietary needs. More To Do: Several trails are available in the park, and even a short hike delivers stunning views. Gorham Mountain Trail is a couple mile jaunt start to finish; from the top you can see both islands and mountains. Hopping aboard a lobster boat is an excellent way to discover more about Maine’s most beloved industry: Charters pull up traps and point out significant sites during the trip. Arguably the most interesting and breathtaking journey you will ever take just to get a waffle, Jackson Hole Mountain Resort’s “Big Red” tram carts skiers and sightseers up the picturesque Tetons, to either take on some serious slopes, or to shuffle a few feet through the whipping wind to a cozy, warm cabin, that serves legendary breakfast fare. 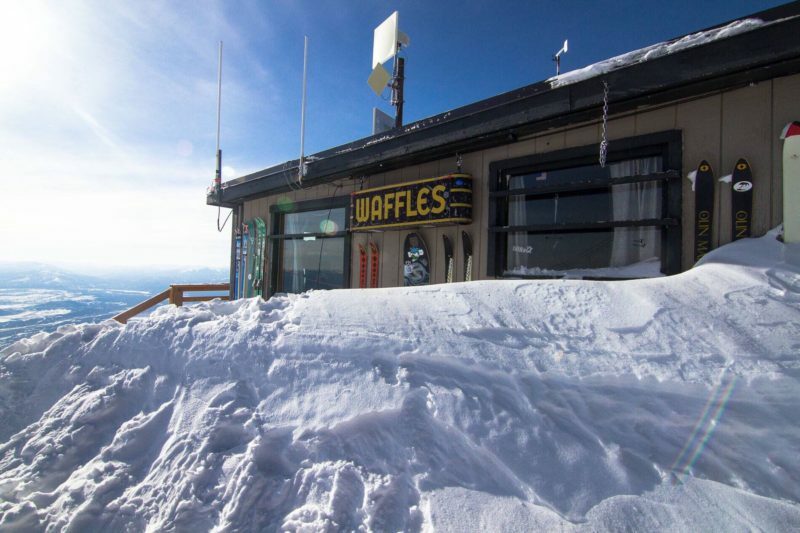 The simple menu features a variety of topped waffles as well as other snacks and warm beverages. Every waffle is served piping hot, wrapped in foil. “The Trad,” also known as the traditional selection, is smeared with brown sugar butter that melts into each square indention. Paired with a steaming cup of coffee, there’s nothing better than one of these sweet treats after traveling high into the frigid mountains. Where To Stay: The Alpine House is set further away from Jackson Hole Mountain Resort, closer to Snow King Mountain and downtown. Quiet and adorable, a stay here includes a chef-prepared, made-to-order breakfast every morning. More To Do: If you’re a morning person, definitely venture out on a gorgeous sunrise eco tour, where you might get to see local wildlife like big horn sheep, elk and birds of prey. The National Elk Refuge offers sleigh rides amongst wintering elk—it doesn’t get more “up close” than that! Snow King Mountain has a thrilling snow tubing hill in the winter, fun for people of most ages. Key West is arguably best known for places like Sloppy Joes, the bar with mediocre drinks where Hemingway used to hang out, and Blue Heaven, which serves “mile high” meringue key lime pie. But don’t miss a lesser-known gem: The Stoned Crab. Foodies flock to the restaurant for succulent, sweet stone crab. Being the only 100 percent sustainable meat—because these little guys regrow claws after painlessly releasing them as a natural defense mechanism—it’s also the most plump, tender delicacy from the sea. Dip the black-and-red-hued claws in a little butter, or nothing at all, to enjoy the ever-so-slightly sweetmeat. Key West Pink Shrimp, which maintain a more vibrant flavor than other varieties of shrimp, rank at second place as a sweet local seafood to savor. The restaurant also features house distilled rum and a fresh fish market. Where To Stay: Ibis Bay Beach Resort is a fully-restored 1950s-era resort, reminiscent of old Key West—and it’s conveniently connected to The Stoned Crab. More To Do: Ibis Bay hosts nighttime, LED-lit, glass-bottom kayak tours in the bay: Watch starfish, lobster and other sea life swimming mere inches below. You can also tour Ernest Hemingway’s Key West home; meander through the grounds and read the plentiful informational signs to learn more about the iconic American writer. Eskimo ice cream, natively known as akutaq, is traditionally made with snow, local berries, and reindeer fat, seal oil, or more commonly, Crisco.Whipped together by hand, the concoction creates a smooth, silky, pleasant treat. 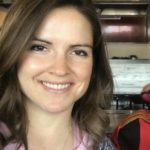 Finding authentic akutaq is tricky: If a local doesn’t invite you into his or her home to experience it, the Festival of Native Arts, which takes place in March at the University of Alaska Fairbanks, typically features a demonstration. Reindeer sausage is another sought-after local flavor, and luckily it’s easily found atop pizzas throughout Anchorage and Juneau. Often blended with pork or beef, the hearty protein is spiced with soft notes of coriander and white pepper—perfect for a meat lover’s pie. 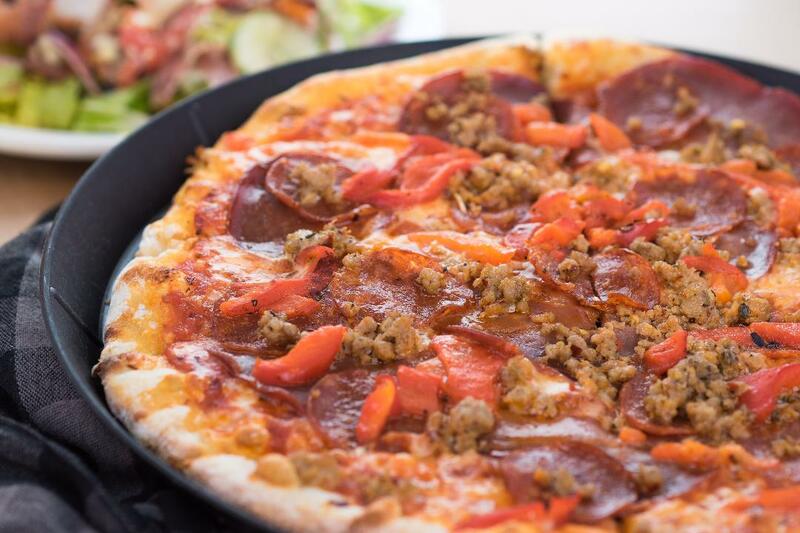 In historic downtown Anchorage, Fat Ptarmigan’s wood-fired crust and house-made mozzarella pair perfectly with reindeer sausage for a pizza topping combo worth the trip to get it. Where To Stay: The Lakefront Anchorage in Alaska’s largest city offers lake views and a genuine Alaskan aesthetic. More To Do: A wildlife tour covers two of the most amazing things about Alaska: the landscape and the animals. The famous Iditarod Trail Sled Dog Race departs from Anchorage in March. The Alaska Railroad stops at many major points of the region and is arguably the most comfortable way to see the state. Visitors dive into Crystal or Homosassa Bay in Crystal River, Florida for two major reasons: to see a manatee and/or to collect scallops. Offered through various charters, collecting scallops is a hands-(and fins-) on foodie experience akin to snorkeling but more involved and yields a fresh-plucked seafood dinner. 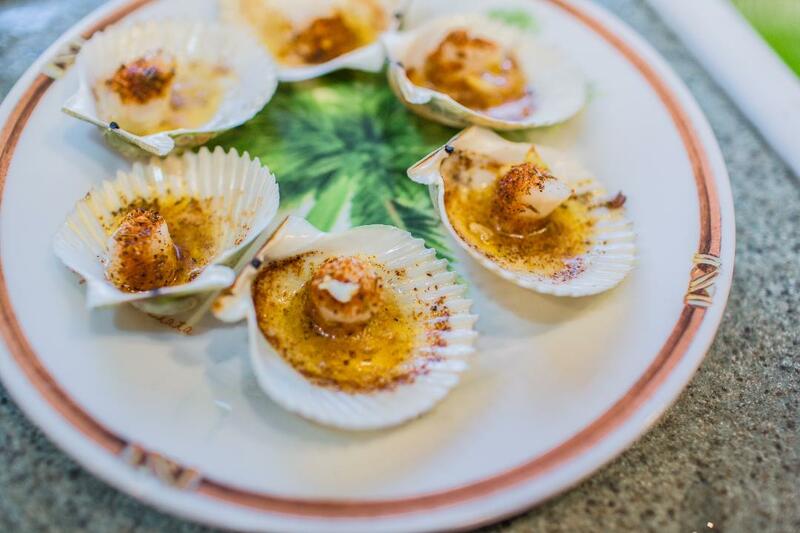 Scallop season begins in July. While sometimes the “blue eyed” shellfish flutter away, they aren’t too difficult to catch, which makes reaching the two-gallon maximum per diver limit readily achievable. A list of about 16 restaurants will cook up your catch in a number of delicious ways. We headed to Clawdaddy’s Raw Bar & Grill and paired our fresh-caught scallops with sautéed frog legs and Peck’s Old Port Cove’s grouper for a memorable meal. Where To Stay: Holiday Inn Express Crystal River is close to scalloping areas and offers free hot breakfast, fresh cookies at check in, and an overall financial value. More To Do: Swim with the manatees, go on a boat ride, snorkel, swim or even just on the beach and gaze out at transparent, pristine waters.